U2 <3. . Images in the U2 club. 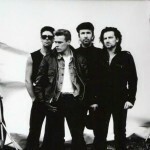 This U2 icon might contain traje de negocios and juego de negocio.